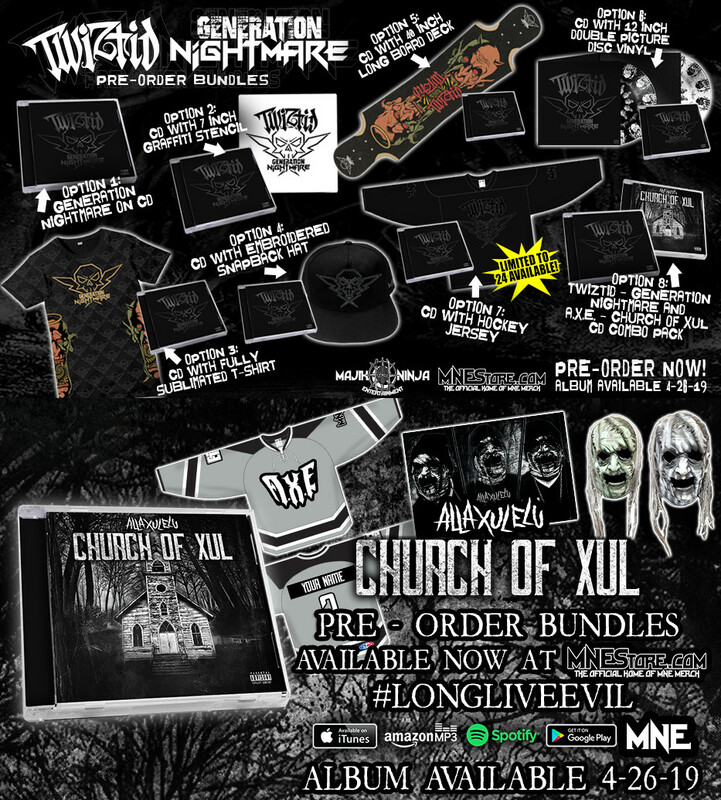 News > Underground News > Pre-order Packages Revealed for Twiztid’s “Generation Nightmare”, AXE’s “Church of Xul” and Haunted High-Ons Issue #2! 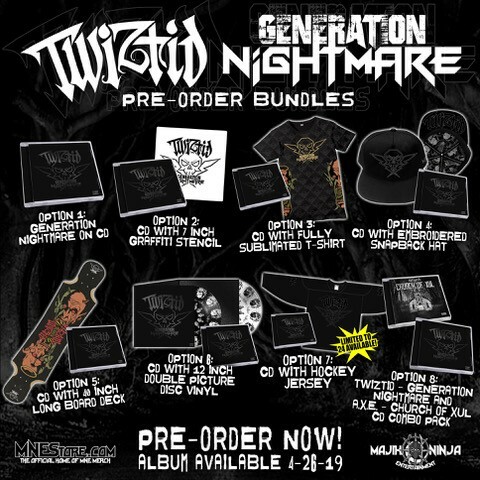 ….and queue a bunch of fat ugly whining pussies who claim to hate Twiztid/MNE, yet still spend a disproportionate amount of their lives talking about them without realizing how pathetic that is. Ironically, you have the most cry baby comment here lol. Grabbin that hockey option for a.x.e. Who would want a jersey with your name on the back? If it was an FLH Faygoman jersey? Me. Way more interested in AXE than Twiztid at this point. That hoodie is fresh, but it’s tough to justify buying a hoodie in April. Will probably still do so though. 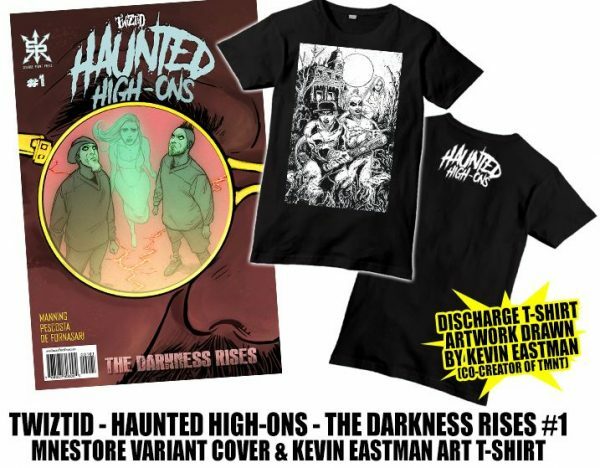 I do want to check out the Haunted High-Ons one of these days. I thought the first issue was pretty damn good. Turned out way better than the one they had with W.I.C.K.E.D., and I remember them saying before that comic didn’t turn out the way they’d hoped.